Great sounds here! There are great sword sound sources. 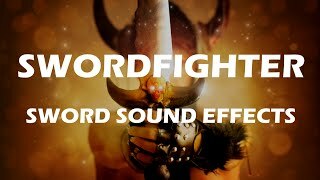 The greatest advantage is that these are supplementary sounds such as swooshes, footsteps and fighter vocals.